One speaker acts as the server and distributes audio to the other speakers in Multi Mode. If the server speaker leaves the Multi Mode group, the audio stops playing. 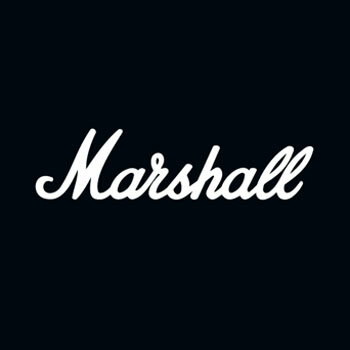 Single Mode and Multi Mode can also be managed in the Marshall Multi-Room App. NOTE: To use AUX with Multi Mode, connect one speaker to the sound source with a cable and set the source knob to AUX. Set the other speakers to Multi Mode.